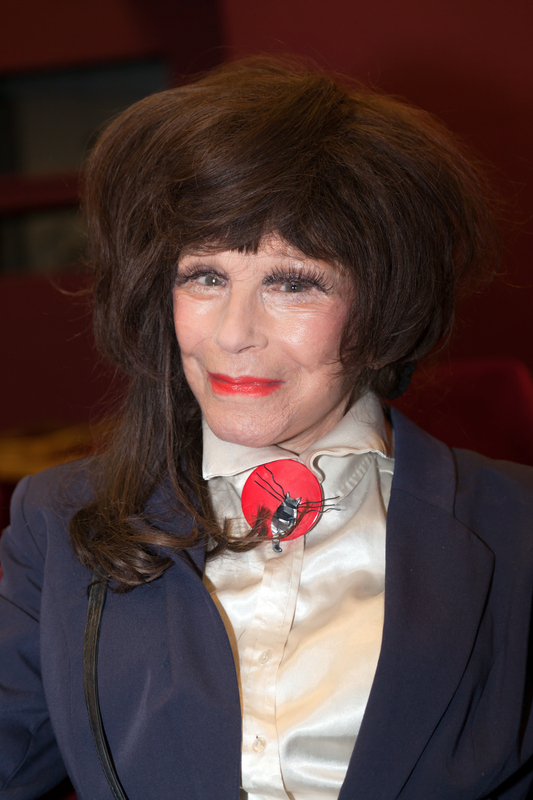 A fabulous planning meeting took place with the Legendary Fenella Fielding at The Cinema Museum on Thursday the 23rd April. We were planning Fenella’s gig on Saturday the 13th June 2015 and Fenella was interviewed by The Southwark & Lambeth Weekender. Here is the official photograph taken for the event by John Gaffen.